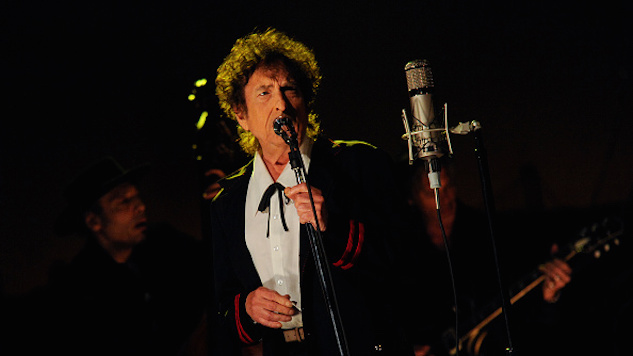 Iconic singer and songwriter Bob Dylan has announced a new album as well as a new tour! The 74-year-old living legend isn’t stopping anytime soon. His new LP is titled “Fallen Angels” and the upcoming 27-date North American tour will be in support of the album release. Tickets are on sale on Dylan’s website. Each pair of tickets (with the exception of the Indianapolis and Boston shows) comes with a redemption code for a CD of Fallen Angels. See below for a full list of shows.